I’ve always enjoyed chutneys and tapenades, especially the more savory ones. 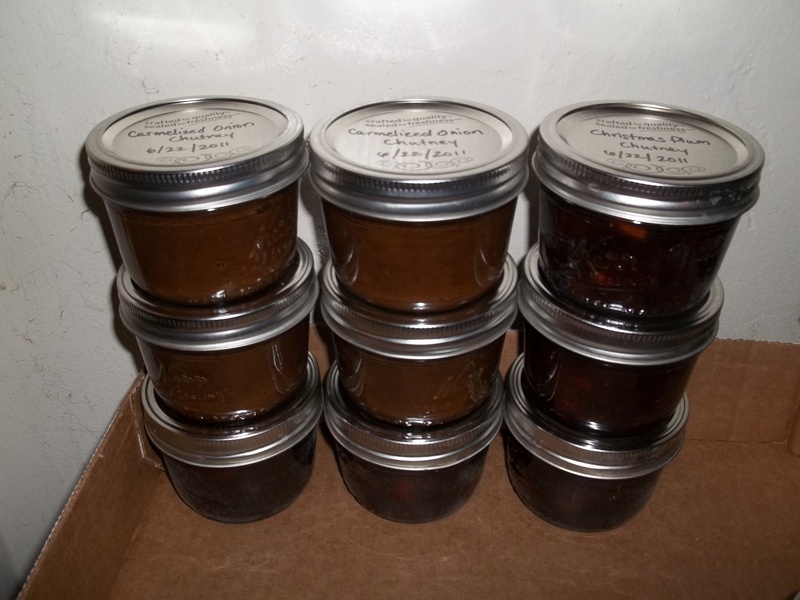 Especially now that I am getting more into smoking meat and all the new things I can do with my M7P, I am trying to branch out into chutneys and sauces (see the last post, where I made a Christmas plum chutney and smoky plum BBQ sauce). 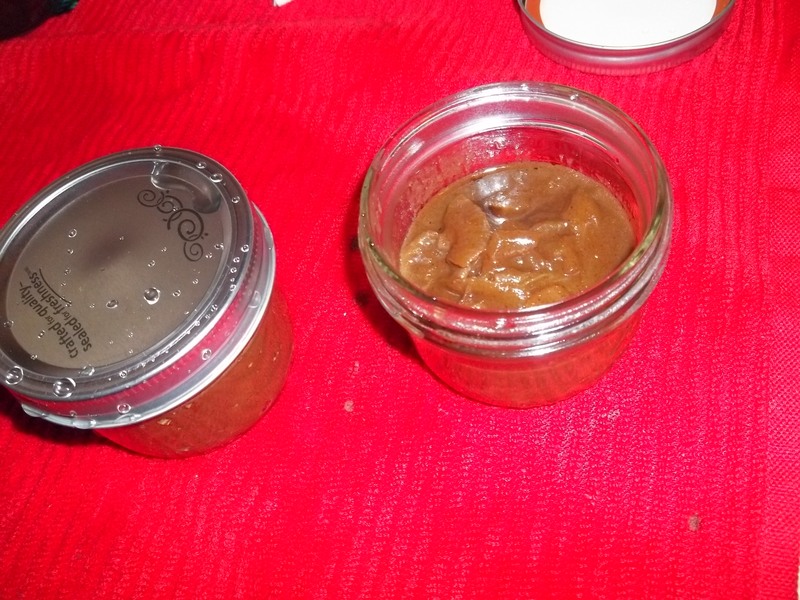 There are a lot more chutney recipes I want to try, and I am also looking forward to experimenting with some new ideas using what’s in season. 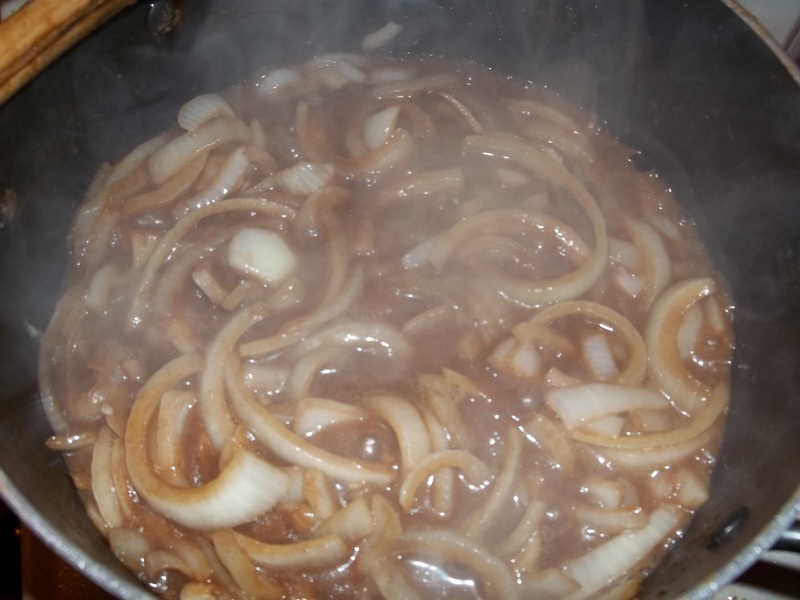 But onions are always in season, and since chutneys are good when you make them but get better as they age (in a sealed container), I thought a good carmelized onion chutney was the way to go. 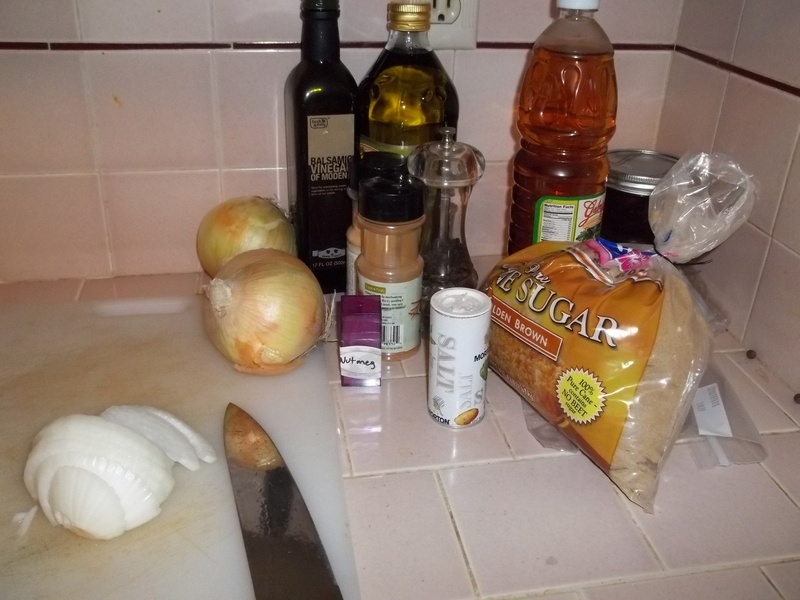 I chose some nice, big, sweet onions, and I didn’t have some items so I did some swapping — cumin for coriander and apple cider vinegar/ white vinegar for the malt vinegar. The whole recipe is deliciously fragrant, and very easy to adapt using what you have on hand. If you try this recipe I think it would also be good to add some jalapeno or maybe a smoky chipotle pepper to the pot for a little kick. Much like other chutney recipes, this is heavy on the vinegar so the longer it is allowed to ferment in that jar; the better it will taste. But right now, I have to say, it tastes wicked good on some smoked chicken.